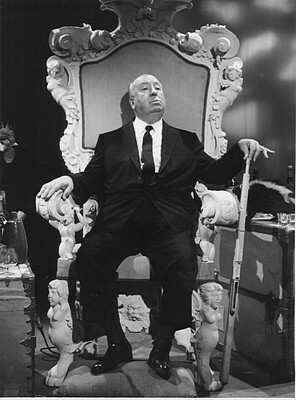 and The Alfred Hitchcock Hour. but a piece of cake." P.S. I have lots of posts planned this week, so stay tuned. I've also extended the fundraiser for SaveLucyTheBat.org. If you're able to, please go donate/enter the giveaway here.